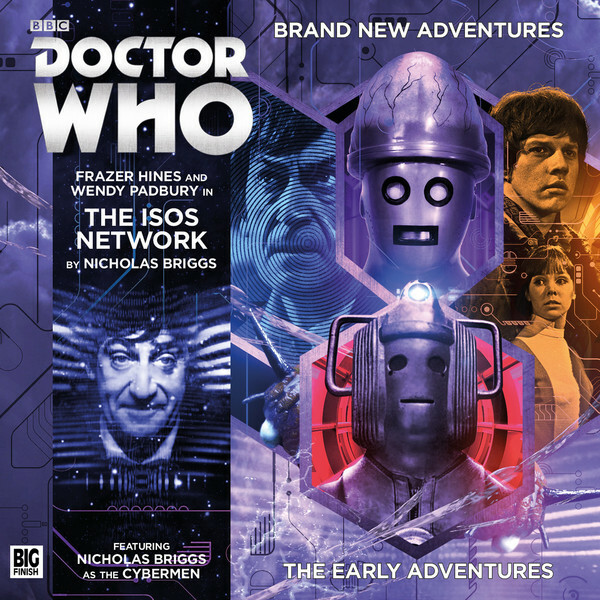 I reviewed the Nick Briggs Second Doctor story The Isos Network as part of the monthly round-up I produce with Ian McArdell. I had some reservations about the prose style, but that aside this is a great story and both Jamie and Zoe are spot-on. The review is here: ‘Doctor Who’ audio play reviews round-up: Out in January 2016 from Big Finish.